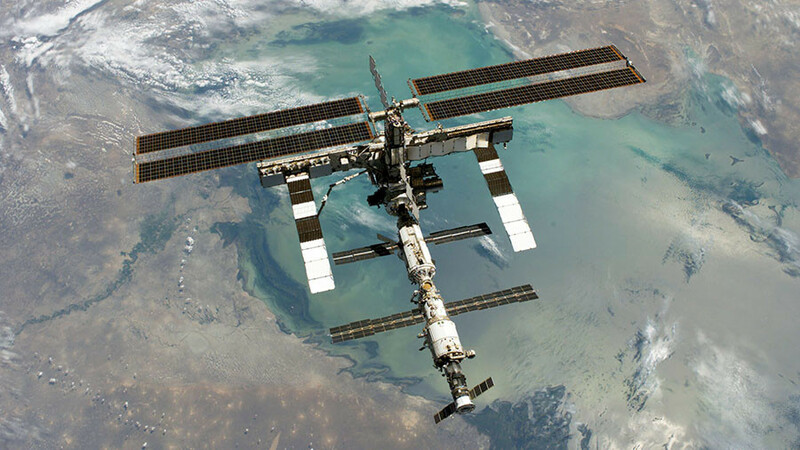 Living bacteria were found on the surface of the International Space Station (ISS), and they might have extraterrestrial origins, Russian cosmonaut Anton Shkaplerov said. The microorganisms will be studied further on Earth. 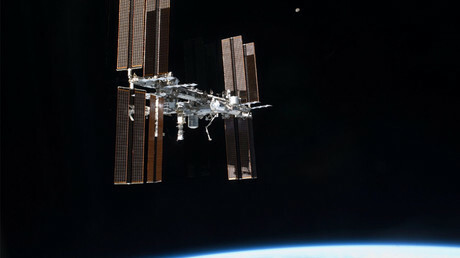 “Bacteria that had not been there during the launch of the ISS module were found on the swabs,” Shkaplerov said. “So they have flew from somewhere in space and settled on the outside hull.” The cosmonaut added that the samples are currently being studied and seem to be safe. Shkaplerov said that some microorganisms from Earth also survived in a vacuum and differences in temperature from -150C to 150C. These bacteria accidentally entered outer space during the ‘Test’ and ‘Biorisk’ experiments, in which special pads are installed on the ISS hull and left there for several years to determine how the material is affected by the conditions in space. However, traces of bacteria originating on Earth – from Madagascar – and plankton from the Barents Sea were earlier found during a ‘Test’ experiment in May. Scientists explained that they got there due to the ionosphere lift phenomenon, in which substances from our planet’s surface rise to the upper atmospheric layer. Following the discovery, Russian space agency Roscosmos along with other scientists suggested raising the upper border of the biosphere to 400 kilometers from the current altitude of 20 kilometers.